Broken heart syndrome also known as stress-induced cardiomyopathy is a disease that can be strike, if you are enjoying a healthy life. Women are suffering more in this problem than men. 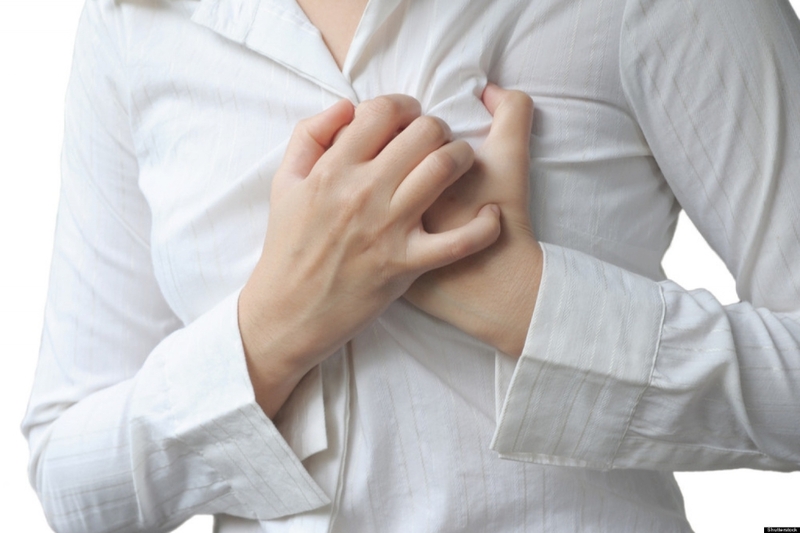 You may feel chest pain that can be reaction to surge of your stress hormones. In Broken heart syndrome, one part of heart becomes enlarge temporarily and unable to pump well. The rest of heart will carry on its proper functioning instead of that small area. Continuous research are being done in order to find causes of this syndrome and various methods to treat it, because it is still unclear that what the cause of this syndrome is. A stress hormones surge is considered the reason of temporary damage in the heart, but still now sure. It can happen by any stress event like death of beloved one, it can happen by any emotional and physical event. Some potential consequences of this problem is sudden happening of any disease, any big money lose, any natural disaster, personal shocking circumstances, bank corruptly, divorce, loss of any special thing, romantic rejection, or sometimes due to any good shock. Sometimes it can be misdiagnosed by doctors as heart attack. Its symptoms and test are almost similar. The results of test can show change in blood substances or rhythm, which is basically for heart attack. But here one difference lies that you will find no evidence regarding block arteries of heart in this syndrome. The patients of heartbroken syndrome are having the same issues and symptoms like heart attack. Some common symptoms and signs of broken heart syndrome are breath shortness and angina, Chest pain, lowering of blood pressure, heart failure. The pain starts with minutes and takes more time to go as it becomes severe. You can also feel this problem without having any history of heart problem.